A: The temperature of your house affected the performance of paint. You should generally avoid painting in extremely cold or hot condition. 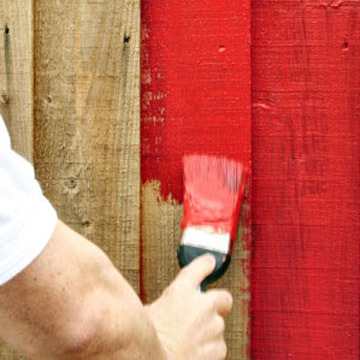 Q: What paint I can use for painting my house exterior? A: Use always premium exterior paint with UV protection. Q: What paint I can use to paint interior of my house? Q: Do I have to masking? A: Always use masking tape around edges of doors, scirtings and windows, Use a quality tape and remove it before gets to dry. Q: Do you really need to clime up to leaders reach to paint exterior of the house? A: Always remove as much hardware as you can before you painting. A: Work and enjoy painting.